It’s funny how things work out. I’d intended to write a blog post introducing a Kickstarter campaign for publishing my upcoming book, Wild Turkey: American Spirit. Well, after three days from launching, I’m over 115% funded. I’m sincerely humbled and thankful for the incredible level of support received. 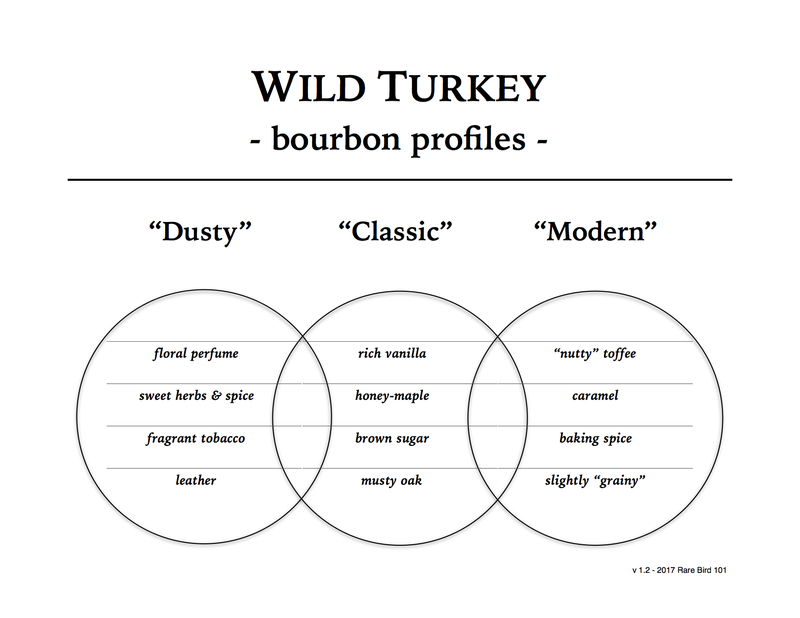 For those of you hearing about this for the first time, I’ve written a book about Wild Turkey. Part history, part appreciation, Wild Turkey: American Spirit is a celebration of the brand and the individuals that helped to shape it. But while a first draft is already complete (and a revised draft in the works), the project is far from over. I still have photography, editing, design, ISBN registration, campaign rewards, first-run printing, and legal (as required). The initial goal I established on Kickstarter should cover those expenses – but – additional support matters. Over the next several days I’ll be researching and implementing “stretch goals” beyond the original $3,500 established. With those funds I should be able to improve the final format of the book – possibly venturing into hardback publication (which is prohibitively expensive for self-publishing full-color, photo-rich books). I’ll also be able to explore marketing avenues. While I won’t be able to compete with a traditional publisher, can you imagine what a full-page advertisement in Bourbon+ or Whisky Advocate might accomplish? Overall, my primary goal is to deliver the Gobble Gospel to as many people possible at the most reasonable price possible. It’s not the easiest thing for a self-publishing author, but with your continued support I may get pretty damn close. So, if you’re interested in supporting Wild Turkey: American Spirit, please check out Kickstarter. Alternatively, you can support me on Patreon. Both platforms offer various rewards for pledging. Either way, I truly appreciate your generosity. Thank you for reading, following, and sharing this blog over the years. Without you, none of this would be possible.